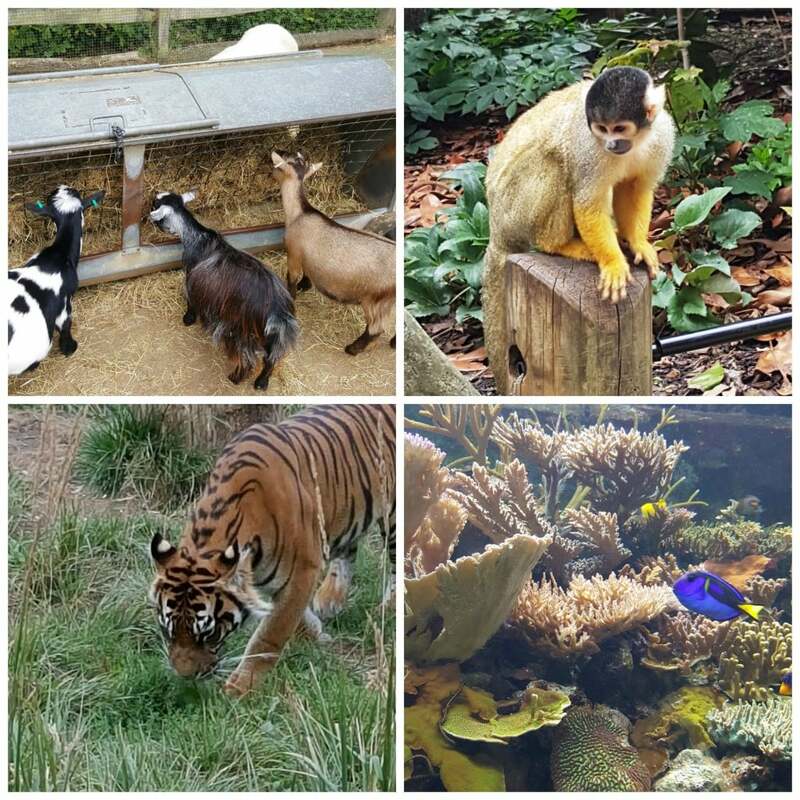 If you are looking for a fun activity that you can enjoy with a group, or if you're looking for a unique gift for a friend who loves animals, look no further than this superb ZSL London Zoo Experience! Set in Regent's Park, ZSL London Zoo is a sanctuary in the bustling capital, dedicated to all things natural and all creatures great and small. This is a brilliant chance to see all types of exotic and native creatures and animals in a careful imitation of their natural habitats. There's so much to see and do for animal-lovers of all ages - and this includes seeing and learning about all the animals, free talks, shows and activities throughout the day, and plenty of fantastic places to relax within the zoo - whether to eat your own lunch, or watch some of the animals eat theirs! Within the zoo itself, you can see, learn and get involved with Tiger Territory, Penguin Beach, The Gorilla Kingdom, Meet the Monkeys, and the Aquarium ... just to name a few! There are daily activities and feedings to see and to be involved in for free during your day, and plenty of great chance to get up close and personal with unique, rare and beautiful creatures! This is a great day out for all the family, and if that wasn't enough, the price includes a donation to ZSL’s conservation program! So, whether you want to enjoy this experience yourself or would rather treat a friend to an exceptional experience gift they won't forget, nothing about this superb activity will disappoint! The ZSL London Zoo Experience is available seven days a week, every day of the year except Christmas Day. Opening time is always 10:00 am but closing times can vary from 4:30 pm to 5:30 pm depending on the time of year. Children under 16 will not be admitted without an adult. Children are classed between age 3-15. Participants: The Adult Entry to ZSL London Zoo is for 1 participant. Spectators are not permitted due to the nature of the experience - another ticket would be required. 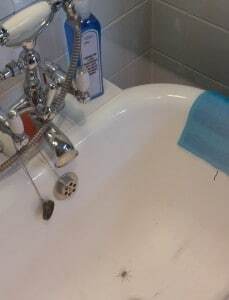 There are toilets, cafes, places to eat and drink and an information centre on site. There is no dress code for the ZSL London Zoo Experience, but it's advisable to wear comfortable, casual clothes and flat shoes. The ZSL London Zoo Experience is only affected by the most extreme of weather conditions. You can call the Zoo on the day to make sure you can still attend. We were bought the experience for a Christmas present and it was excellent. We had a great experience, the girls and I spend the day at London zoo exploring all the animals. We were lucky enough to witness feeding time with the Penguins, Hippos AND Giraffes - being an animal lover - it was like a dream! Brilliant! Visited ZSL on a very blustery day with our friends and the kids. Best bit of the day was seeing the Lion eating its breakfast (bird) in the new Land of the Lions enclosure. We were also lucky to see guests feeding the giraffes, allowing us to see them up close. Lots to see and do and will be visiting again soon. We had so much fun at London Zoo! There really is a lot to do and so much to see - we struggled to fit it all in during our afternoon! I will definitely be spending the whole day there next time. Excellent. Went with a group of friends and their children and thoroughly enjoyed it. Plenty to keep kids entertained for the day with a good mix of animal attractions and activities for the kids to use as a distraction. Our trip to London Zoo was great! We were able to get up close and personal with the animals in the walk through enclosures, which was a new experience for me! I would go again and definitely take children along next time! A bit of confusion at first, but we really enjoyed our visit to the zoo and would really recommend it! ZSL London Zoo Staff Review! London Zoo now boasts two new exhibits that opened in 2015, so we were incredibly excited to be given the opportunity to check these out! 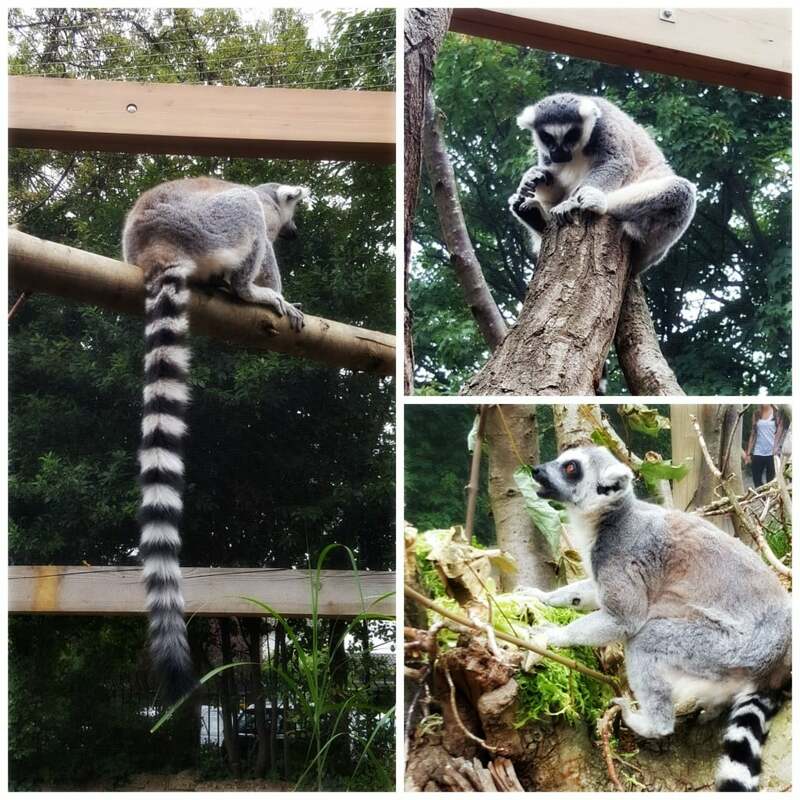 The new exhibits are highly engaging walk through enclosures, which are rather aptly named; ‘In with the Lemurs’ and ‘In with the Spiders’. As you can probably guess, you are literally ‘in with’ these magnificent creatures! The exhibits are entirely open, so you experience the lively Madagascan lemurs leaping and jumping around right overhead and get up close and personal with one of the most misunderstood creatures of all time, the spider, as they hang in webs above you. Both were set to be awesome experiences, but the idea of being ‘in with’ spiders did start to ring some alarm bells… Still we set off to London ready to have some fun! After a 15 minute walk along the leafy lock from vibrant Camden Town, London Zoo emerged. Set in the grounds of Regents Park, we left the concrete jungle behind and stepped into enjoy the timeless wonder that always accompanies a trip to the zoo. 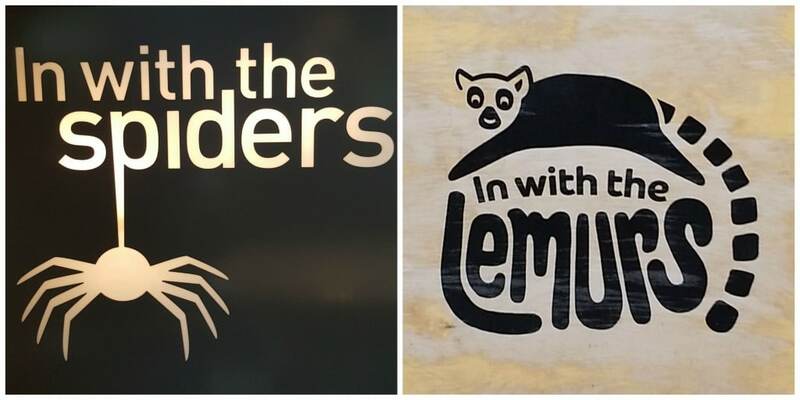 Now all we needed to do, was decide where to head first… Were we going to relax at the famous ‘Penguin Beach’, step ‘Into Africa’ or head straight to the much anticipated ‘In with the Lemurs’ and ‘In with the Spiders’? Not wanting to miss a thing, we picked up an incredibly handy zoo map which, as well as offering a guiding hand in zoo navigation, lists all of the events taking place throughout the day. These events range from animal feeding times, enlightening talks about each animal and their habitats, to bird of prey displays. These talks and demonstrations really help bring your experience to life and give extremely important information on how these animals and their habitats need to be protected. So after much deliberation, we put our best foot forward and were off to Africa! No matter how many times we may have seen these magnificent savannah creatures, whether in previous visits to zoos or in classic TV documentaries, a sense of wonder always transpires. Giraffe’s huge eyes peered over us, zebras waggled their stripy pants and the African wild dogs relaxed with their huge ears quivering as we walked through the area. Next came ‘In with the Lemurs.’ This kind of open enclosure was something I’d never experienced before. Lemurs were bounding around their Madagascan shrub forest enclosure, climbing over branches, sunbathing on platforms with their incredibly long, ringed tails lolling lazily as they relaxed. These gorgeous lemurs were right in front of us, with no barriers in sight, really letting us appreciate their cheeky faces and how they would behave in their natural habitats. As we walked through the humid heat that is the home of the Orb spiders; it was hard to ignore the prickle of anxiety that crept over us. What were we doing walking through a space with these gigantic eight legged beasts hanging over us in their metre wide webs?! And more importantly… what would happen if one fell?! We were rather jumpy for a while, both of us sure we could feel something on our backs….. But we soon became a little more accustomed, taking an all-important ‘spider selfie’ and getting a close up view of one of these fascinating creatures eating its dinner. Their webs are oh so impressive and despite these spiders super-sized appearance, we were assured they are perfectly harmless. By the end of our walk with the spiders, I was beginning to think that maybe the nation’s fear of spiders is a little unjustified? 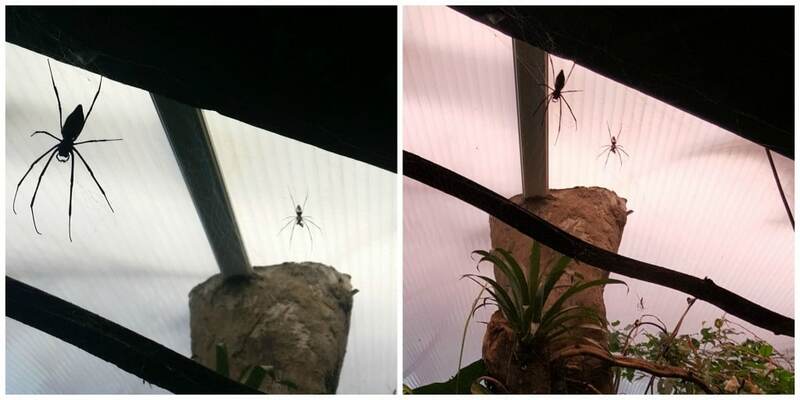 However, I can’t say I was quite ready to get as close to these arachnids as the little girl in the picture and we definitely needed a cup of tea to calm us down once we left the exhibit. We headed over to ‘The Terrace’, a lovely eatery that serves a great range of cakes, sweet treats and all manner of main meals and snacks. It’s located right next to ‘Penguin Beach’, which of course meant we had to pop in and say hello to these happy little critters on the way. After our fill of penguin fun, it was definitely time for a cookie and cup of tea out on the veranda that overlooks the rest of the zoo. After our little pick me up, we wandered through to ‘Butterfly Paradise’. This unassuming tent may not seem much from the outside, but it’s definitely worth a visit. Huge, colourful butterflies flutter around, landing on the jungle like foliage right in front of you, transporting us away into the deepest Amazon. 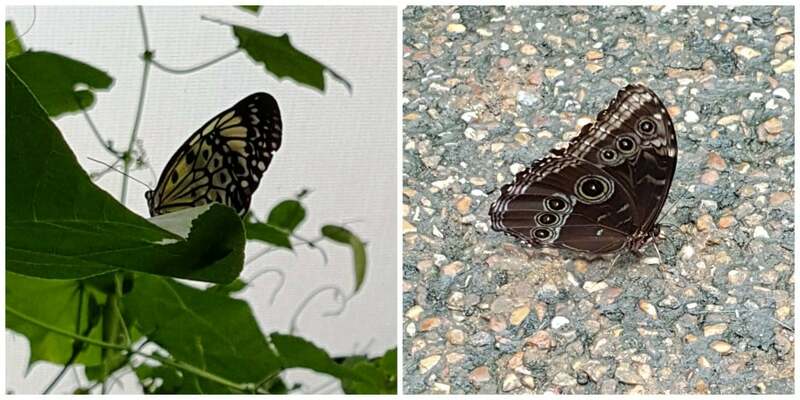 This enclosure really lets appreciate the majestic beauty of the Butterfly and is a definite must do on your visit. As we walked on through the zoo, we passed many wonderful creatures at every turn. Stopping to watch the baby monkeys play in the open ‘Meet the Monkeys’ exhibit is another must do, along with getting up close with the meerkats by crawling through the tunnels that lead right to the centre of their home. We entered the kingdom of the Gorillas to marvel at their awesome power and watched the stripy tigers flirt and lounge in their jungle home. We even petted extremely fluffy sheep and fat little goats in the children’s area. Not forgetting our trip into the aquamarine, where we gazed at some of the most beautiful fish I have ever seen. London Zoo is an incredible walk on the wild side. It’s a great way to experience a change from the urban bustle of London city, which makes it a perfect day out for anyone who finds themselves in the capital wanted to escape for a while. There really is a phenomenal amount to see and do, so I would recommend spending the whole day (the zoo opens at 10am and closes at 6pm) to be sure you manage to fit it all in! This experience is the perfect day for all the family, suitable for any age and animal lover. You will leave the day feeling inspired and thrilled from witnessing the huge diversity of the animal kingdom, along with learning of the vital work ZSL are doing in order to conserve these animals’ natural habitats. You can book your tickets to this top London day out here, take the little ones along with our child tickets here.